I feel relieved and getting better after i cut my hand..
I’m completely new here and I’m still trying to figure out this site. But your post was one of the first I saw and wanted to let you know I use to do the same as well. 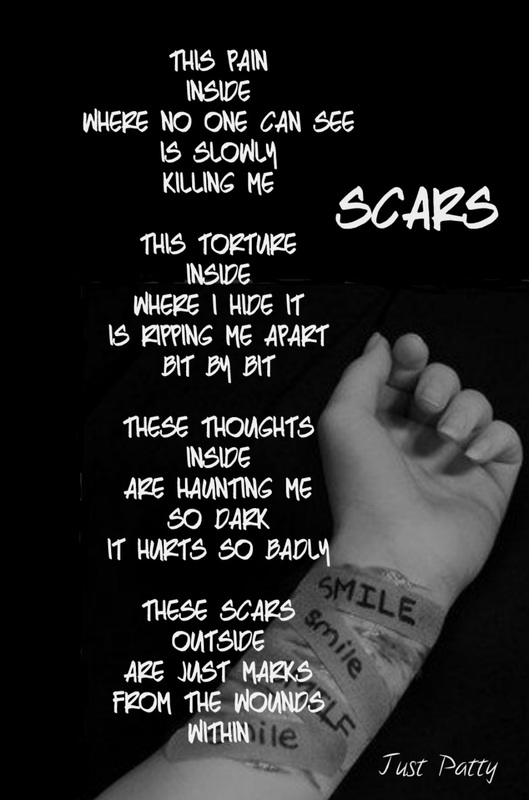 I have lots of scars on my arms from when I use to cut in high school , I don’t do it anymore but I remember that feeling of relief I use to get, like that pain is better than the mental and emotional pain I would feel and I’m some weird way I would feel better and go about my day. I hope you are ok . I understand this completely, the feeling of relief, the ability to focus on the physical pain rather than the mental pain. It’s only a quick fix though. I hope you find a permanent fix. That’s what I’m searching for now.